Studying can be hard work, and you’ll need some brain fuel to get you through acing that exam! There is so much to learn and memorise, and as the stress piles up, many students reach for snacks that are often not only unhealthy, but not suitable choices for energy, concentration and boosting your brainpower! However satisfying they may be, here are healthy alternatives so you can stay alert, nourished and feeling great while studying. When you’re working away at revising your notes, and you just need a little snack to keep you going, try toasting up a piece of seed-bread. 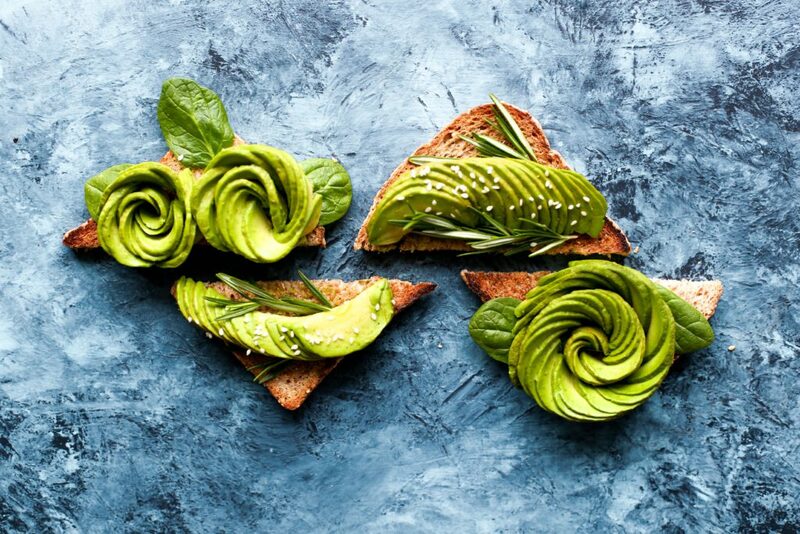 Keep it simple and top it off with avocado, seasoned with fresh lemon juice, a pinch of salt and a twist of black pepper. There’s no better snack to keep you going as you study, study, study! Snack smart and study hard. That exam will be easy-peasy! Get excited about a classic-old combo: bananas and peanut butter. Bananas are a great energy booster, and when wrapped in tasty peanut butter put together in a wheat tortilla it makes for a study snack like no other. Need a quick and vitamin-filled nibble? 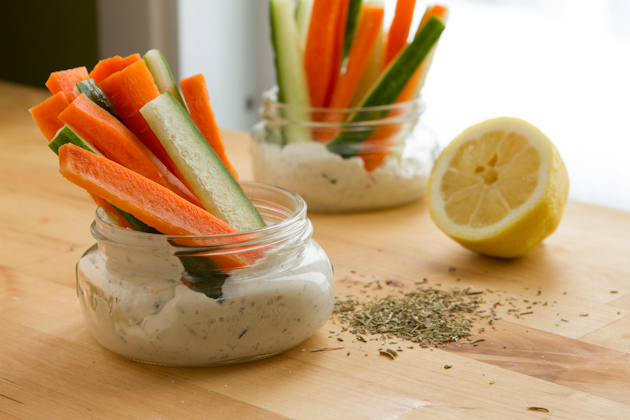 There’s nothing simpler than chopping up some vegetables with some hummus dip to keep things interesting. To make your own hummus, you’ll need 1 tin of drained chickpeas, 2 cloves of finely chopped garlic, 10ml of fresh lemon juice, a generous teaspoon of crushed cumin, a teaspoon of sesame seed oil and a couple of pinches of salt. Blend together in a food processor, slowly adding a little olive oil to form a thick paste. Keep this study snack on hand for a go-to munch. Have a long day of studying ahead of you? Start the morning right with an ultra-fast smoothie. Pop a banana, a tablespoon of peanut butter, a squirt of honey and half a cup of milk into a blender and there you go! Drink as you study to keep you focused for longer. While your brain is working overtime, you may experience some sweet cravings. Satisfy your sweet tooth with a greek yogurt, peanut butter, and honey dip – it’s good enough to eat on its own, or you can even pair it with some fruit! Fuel your brain with an easy trail mix. Preheat oven to 150 degrees C. Mix 3 tablespoons of melted butter, 1 teaspoon of ground cinnamon and a ¼ teaspoon of salt in a large bowl. Add 1½ cups of dried pumpkin seeds and toss to coat. Spread out in a baking sheet. Bake for 40 minutes or until lightly browned. Remove from the oven and sprinkle about 2 tablespoons of white sugar over the seeds for an extra brain-boost. Struggling with a particularly tough subject? 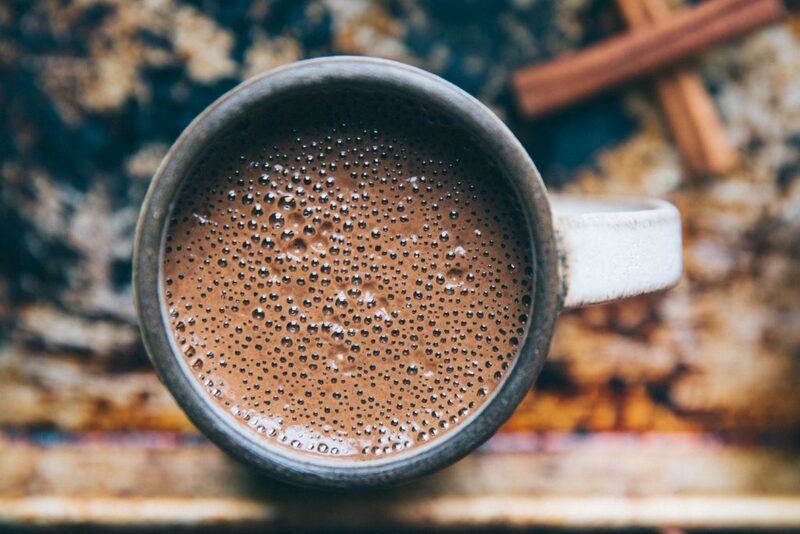 Boost your spirits with a yummy hot chocolate, rich in antioxidants! Heat ½ cup of coconut milk over medium heat until hot but not quite boiling. Add ½ cup of hot water, a generous teaspoon of good quality cocoa powder and a teaspoon of honey to taste. Whisk to combine. Pour into your favourite mug, top with yummy marshmallows or grab a brownie to enjoy a mellow moment. Blueberries covered in greek yogurt and frozen! A great healthy snack to have around when craving sweets, without feeling guilty is the simple, yet oh-so tasty yogurt-covered blueberry. Just coat a few blueberries in vanilla or plain yogurt and pop them into the freezer for later on! Eat right, study hard and you’ll pass that exam with flying colours!